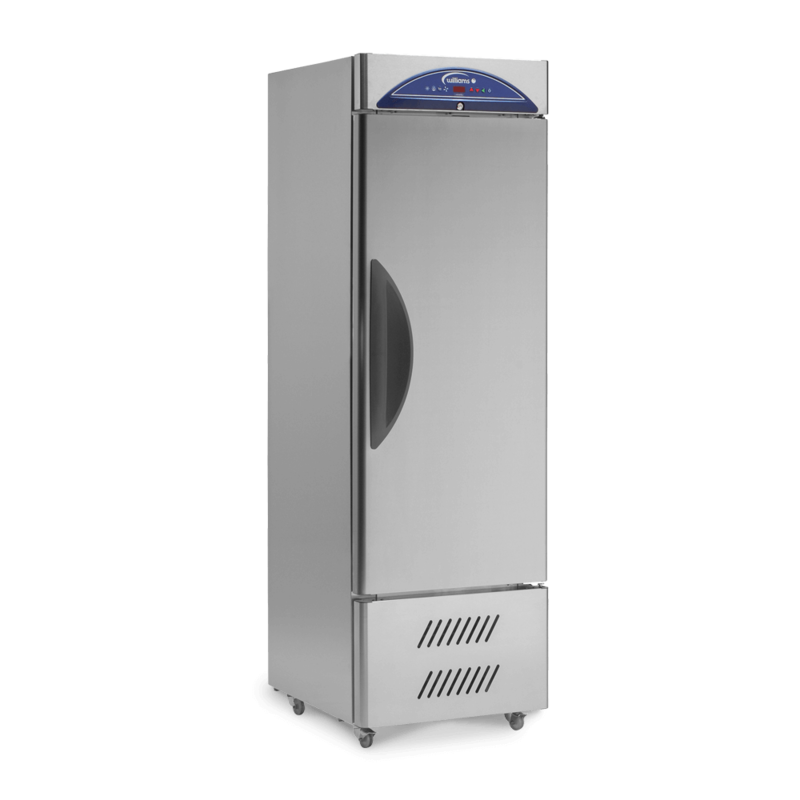 Designed for the storage of fish, the Z18 is a single-door, slimline upright refrigerated fish cabinet. 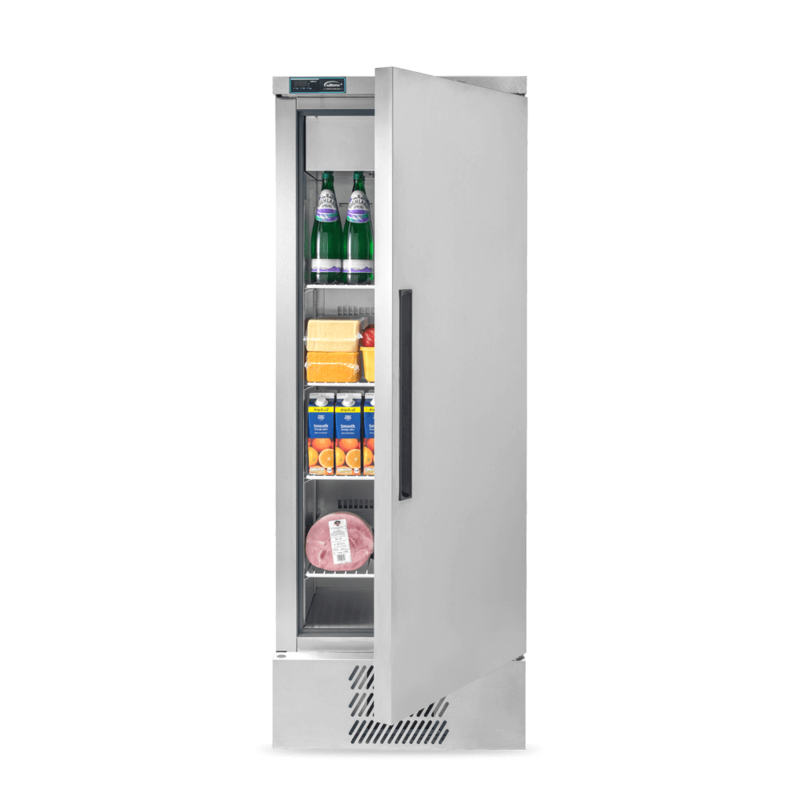 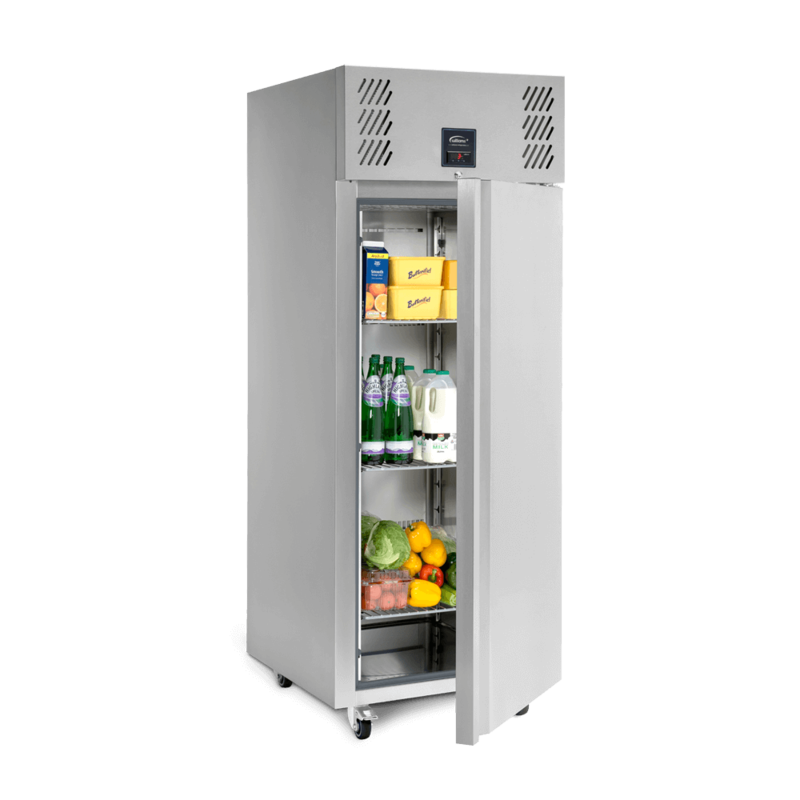 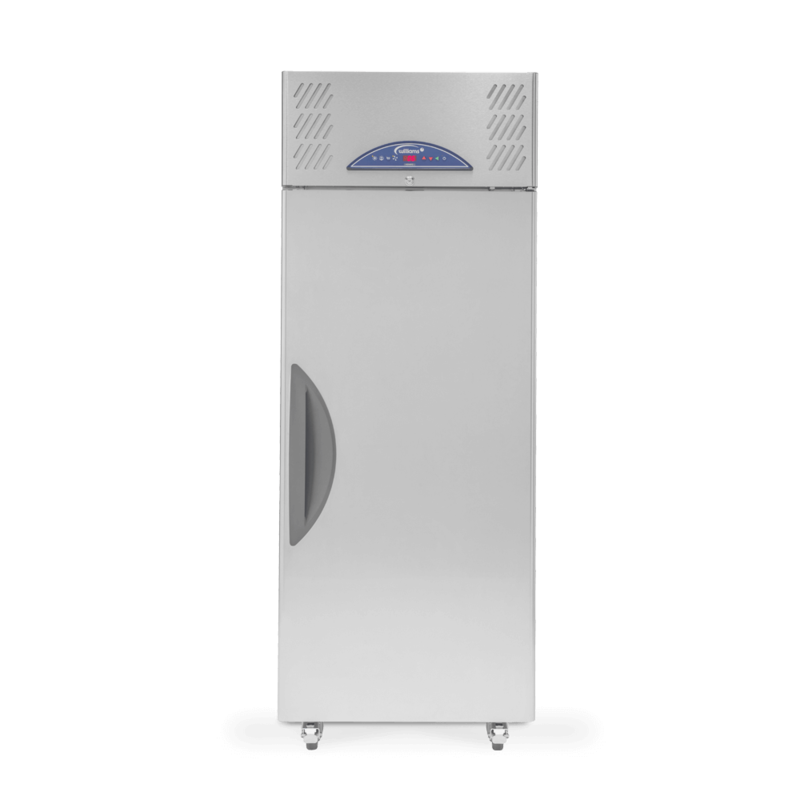 The bottom-mounted refrigeration system provides easy access for servicing and is especially suitable for kitchens with low ceilings. 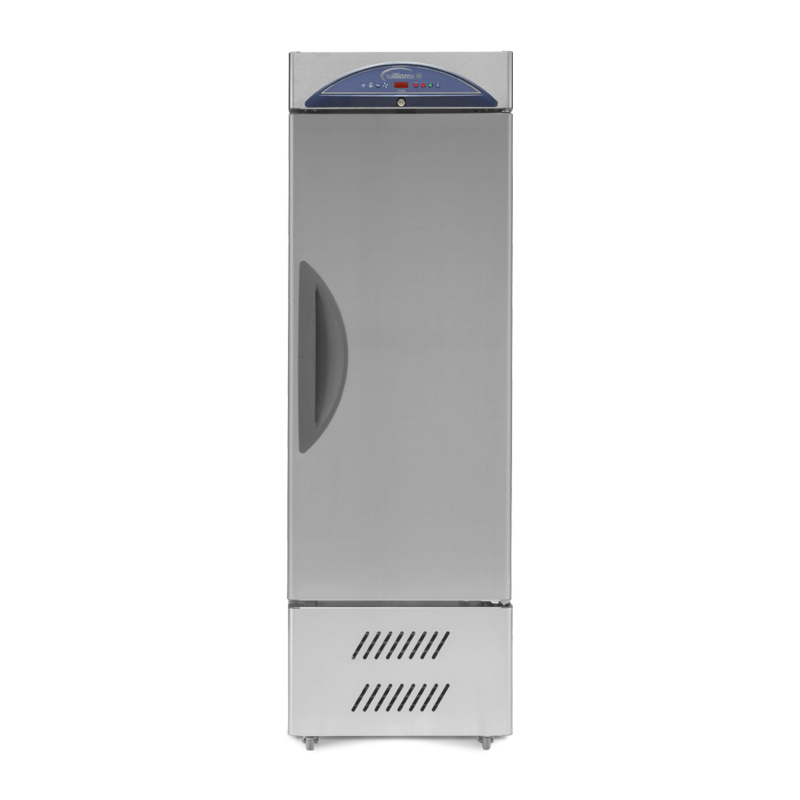 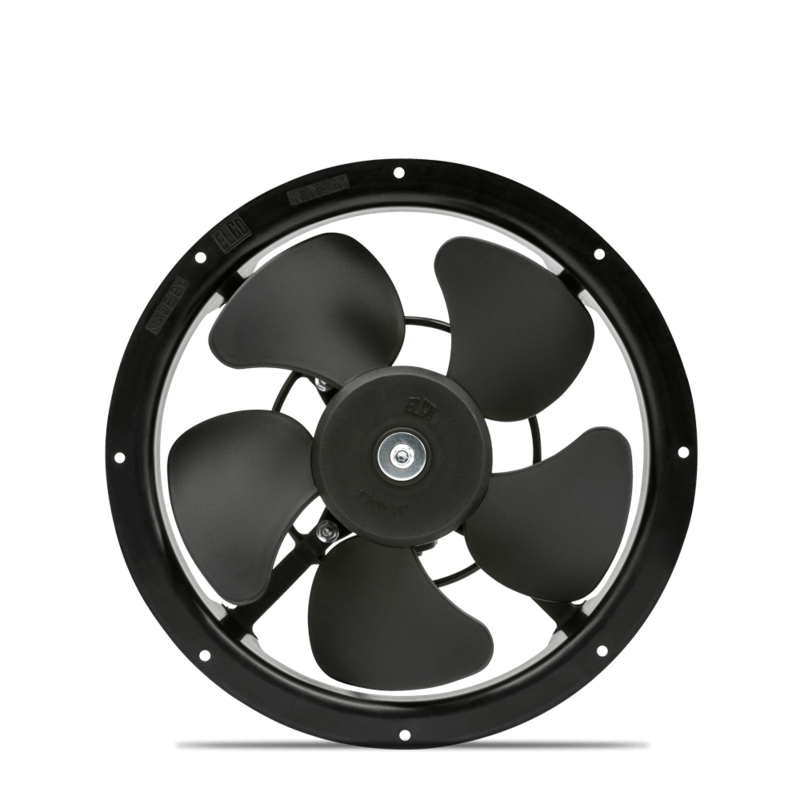 Offering excellent performance, efficiency and reliability, the Z18 has a capacity of 323 litres or 11.4 cubic feet and come supplied with 7 polypropylene containers for easy cleaning, lightness and durability, each with a removable slime tray.